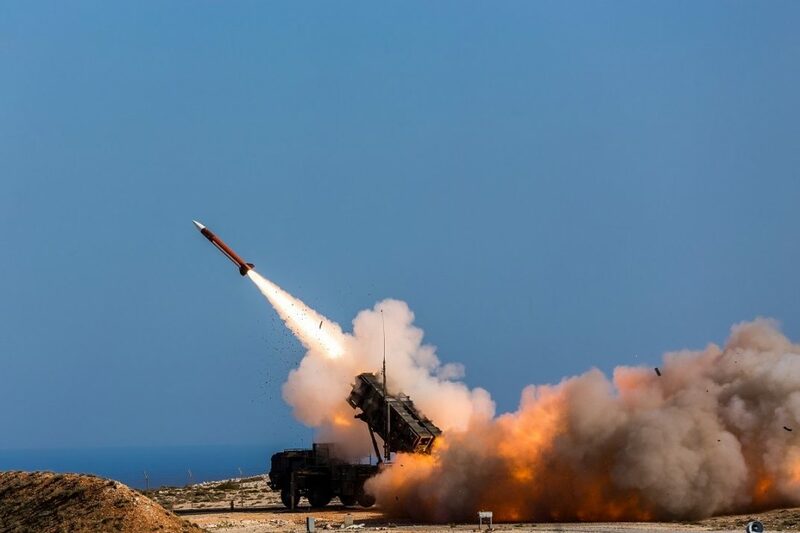 WHAT IT IS: MDR is a review of the status of U.S. missile defence capabilities, the perceived level of threat, and a roadmap for future investment priorities and technology development; an unclassified version was released to the public on January 17, 2019. WHAT IS NEW: It reveals the U.S. government’s desire to expand the role, goals, and technical capabilities of its ballistic missile defence systems. Expanded role: In addition to containing regional threats posed by North Korea and Iran, missile defence capabilities are also being developed to supplement traditional nuclear deterrence in response to the capabilities of strategic actors Russia and China. Expanded goal: The review expands the focus of missile defence beyond ballistic missiles to cruise missiles and hypersonic glide vehicles. A study of the development and fielding of an intercept layer orbited in space. The directive views outer space as an independent domain of warfare and not only as a site from which to provide support to military operations on Earth. In response to perceived military threats, it suggests a more aggressive use of outer space, directing the new Space Force to engage in both combat and noncombat operations, which could be both offensive and defensive. These two documents point to the emergence of a new U.S. security policy that anticipates less constrained warfare and strategic confrontation. President Trump has declared that U.S. capabilities will be aimed at destroying enemy missiles “anywhere, anytime, anyplace,” reflecting what the Union of Concerned Scientists labels a “missile defeat” policy. Missiles clearly have a central role in this vision and in that of other states. While the Intermediate-Range Nuclear Forces Treaty between the United States and Russia was abrogated on February 1, 2019, missile capabilities and defence systems are being advanced in China, Iran, North Korea, India, Israel, Saudi Arabia, and Turkey. This new arms race suggests that the era of arms-length nuclear deterrence is ending. The MDR signals more direct engagement with powerful forces such as Russia and China in local theatres of conflict. Such engagement invites escalation, which seems increasingly likely in outer space. Developments by any space power on future missile defence interceptors in orbit would certainly provoke reaction from other powers. Plans for military confrontation in space threaten the continued existence of outer space as a domain for peaceful uses and the sustainability of the space environment. Strategic confrontation in space increases the odds of nuclear escalation on Earth.